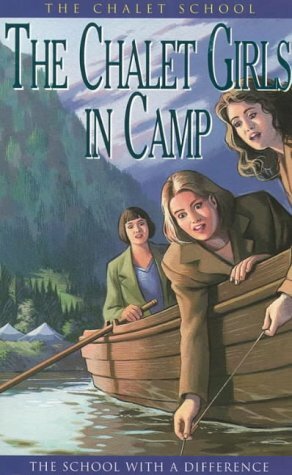 High up in the Austrian mountains the Chalet School girls are spending two weeks in camp. 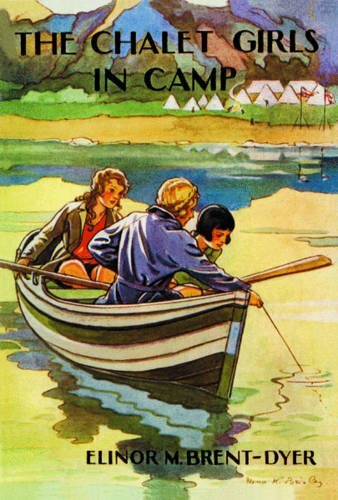 There’s plenty of work to be done, and lots of fun to be had; swimming before breakfast and singing round the camp fire. ...THE SCHOOL WITH A DIFFERENCE! HIGH UP IN the Austrian mountains, on the shore of the beautiful Baumersee, the Chalet School girls are spending two weeks in camp. There’s plenty of work to be done and lots of fun to be had swimming before breakfast and singing around the camp fire. 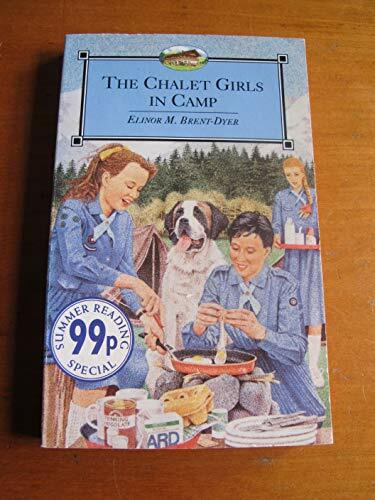 THERE ARE MANY STORIES ABOUT THE GIRLS AT THE CHALET SCHOOL – START COLLECTING TODAY! Elinor Brent-Dyer was born in 1894 in South Shields on Tyneside. At the age of eighteen she began a career in teaching which culminated when she founded The Margaret Roper School in Hereford. She was headmistress at the school from 1938-1948, during which time she wrote and published 14 books. She continued to write up until her death in 1969. 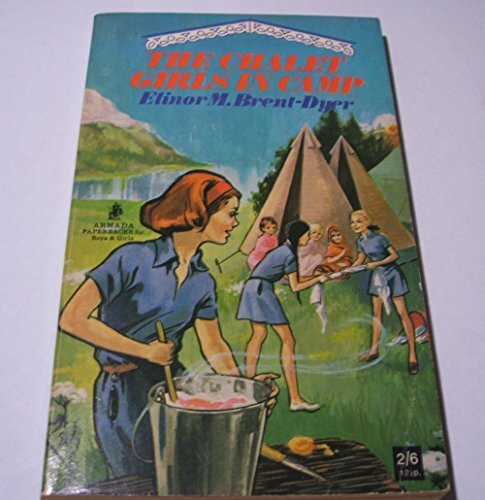 Elinor Brent-Dyer wrote fifty-nine Chalet School titles, creating a well loved series with a legion of dedicated fans.